All AR Gaiter products are available directly from us. PayPal transactions are available for foreign orders. We ship (Post Office, PostNet and courier) on Tuesday and Thursday mornings. More than one pair can fit in an envelope, so get a friend/teammate to order a pair too. PostNet: various delivery options are available. Postnet-to-Postnet (South Africa) is R100 and it takes 2 to 3 working days. PostNet accounts are not required. Aramex courier (South Africa): door-to-door delivery is R100 and it takes 2 to 3 working days. DHL courier (international): door-to-door delivery; cost depends on destination country and size and weight of package. We provide a quote with each order. Foreign postage: the parcel is sent registered post through the South African Post Office. Postage is charged by destination and weight. We provide a quote with each order. To order: Email Elizabeth at gaiters@argaiters.co.za. Please specify type of product i.e. 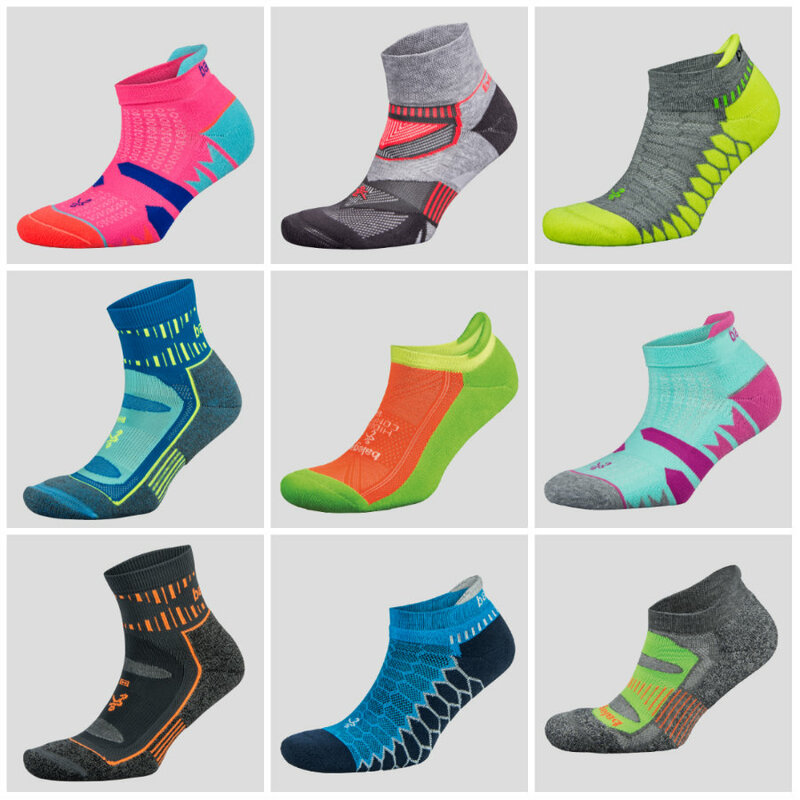 AR Mini Gaiters or Balega Blister Resist socks and specify size, colour/pattern and number of pairs. Your order will be confirmed promptly.